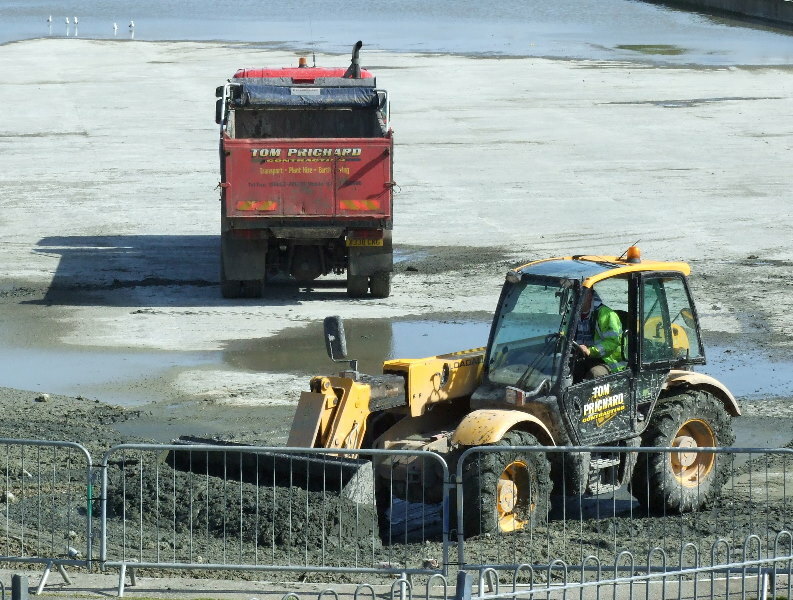 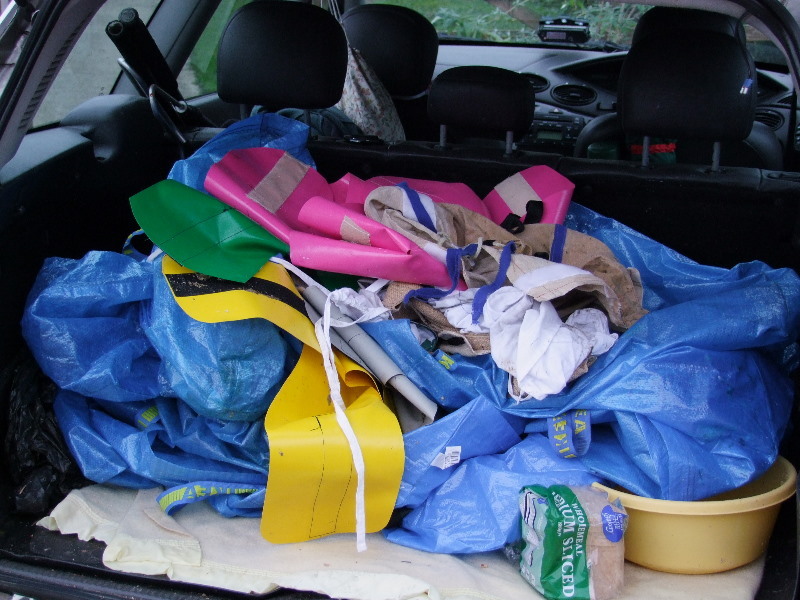 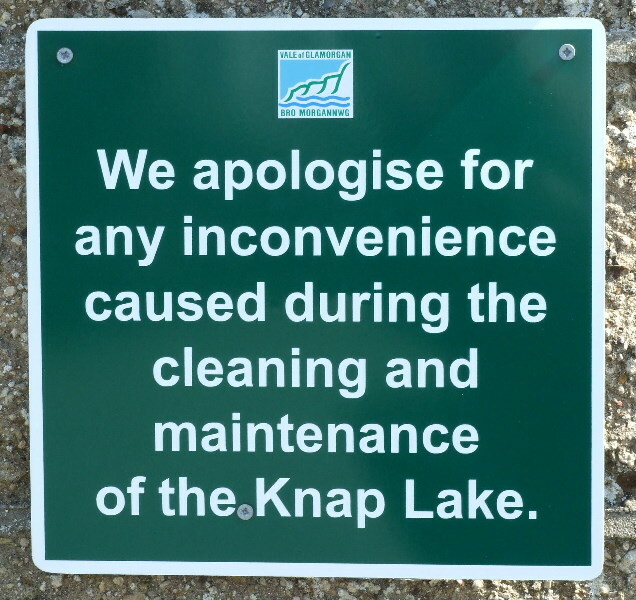 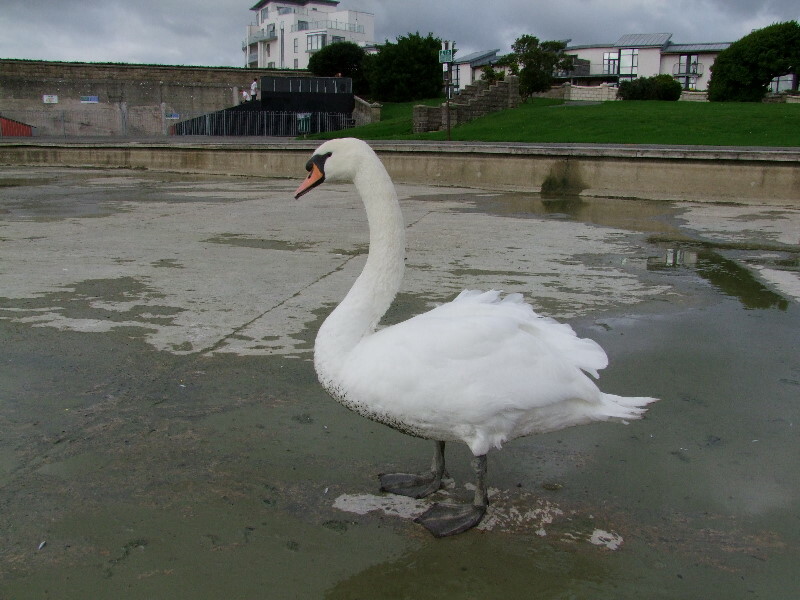 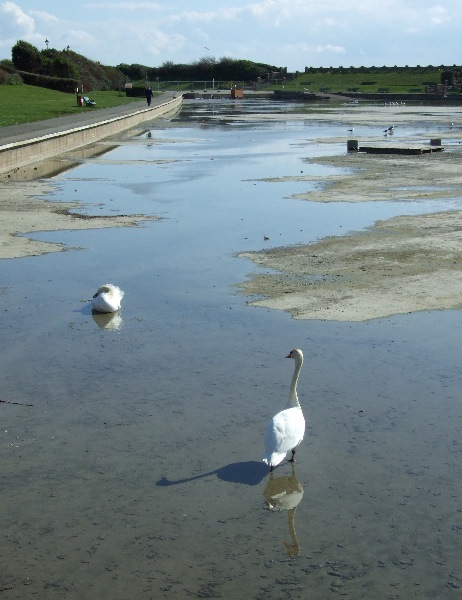 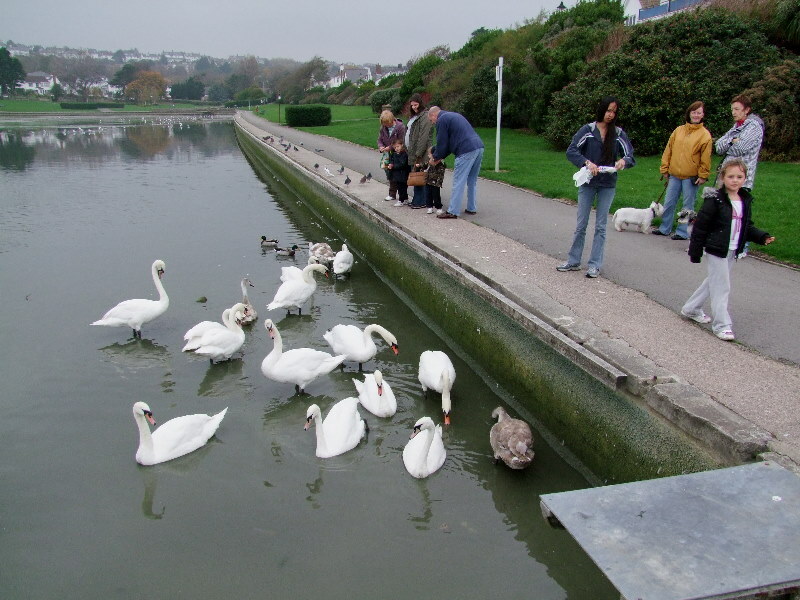 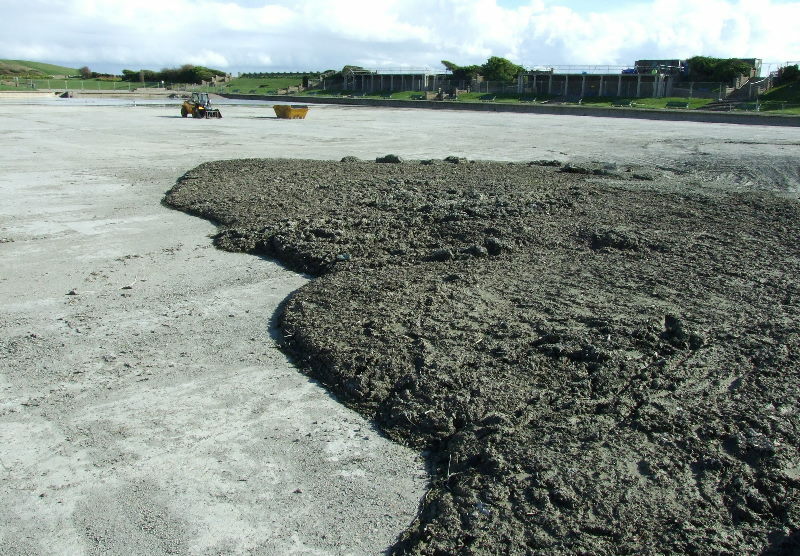 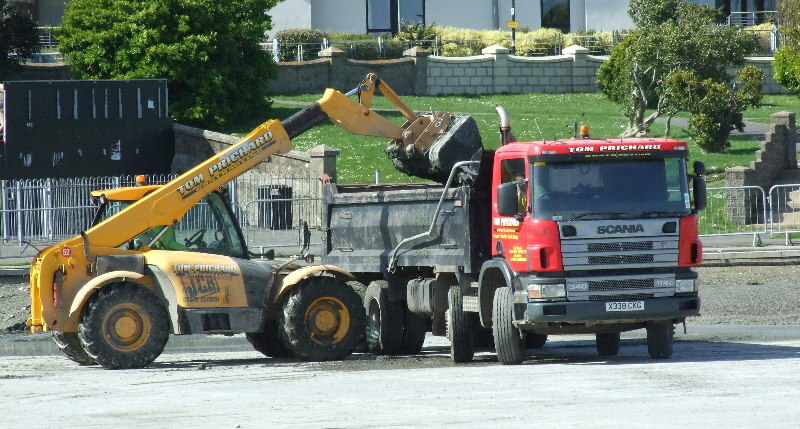 In 2009 the Vale of Glamorgan County Borough Council decided to drain and clean the Knap lake for the first time in around 15 years. 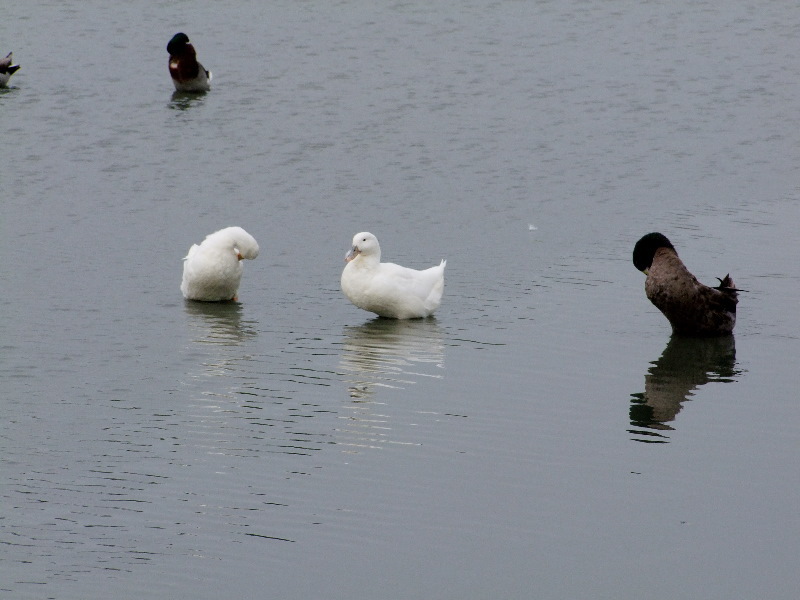 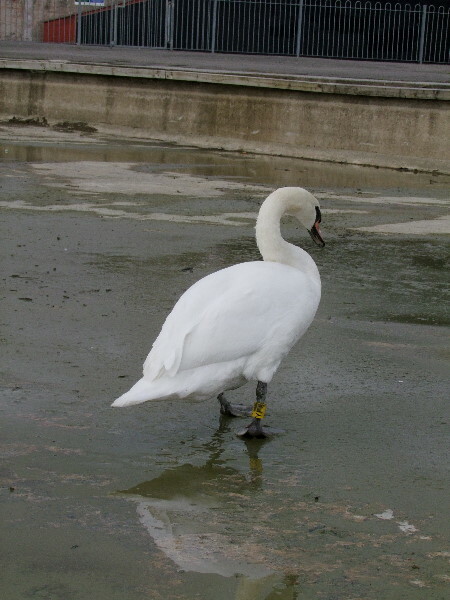 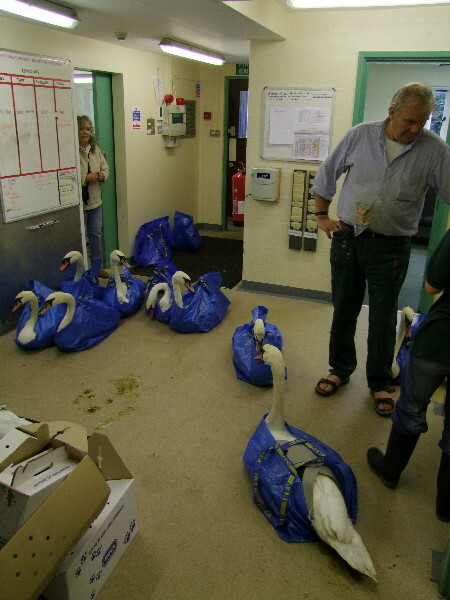 A similar exercise in another part of the country resulted in many dead Swans due to a nasty virus in the silt. 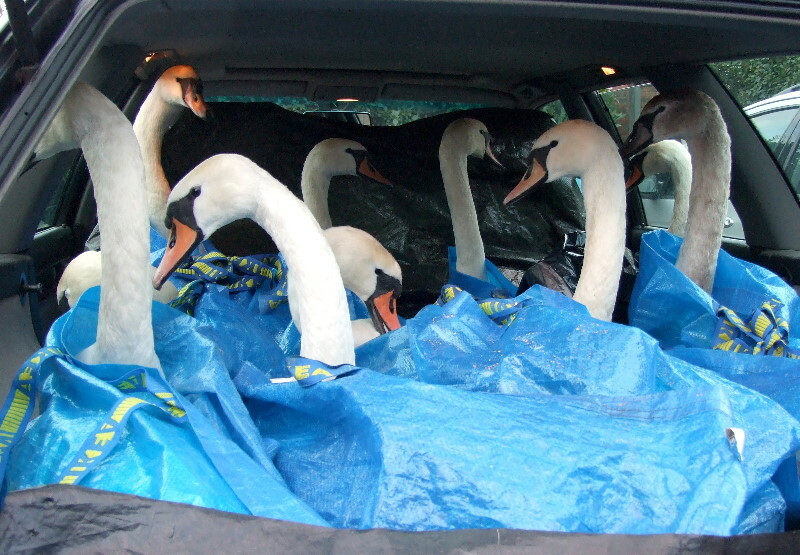 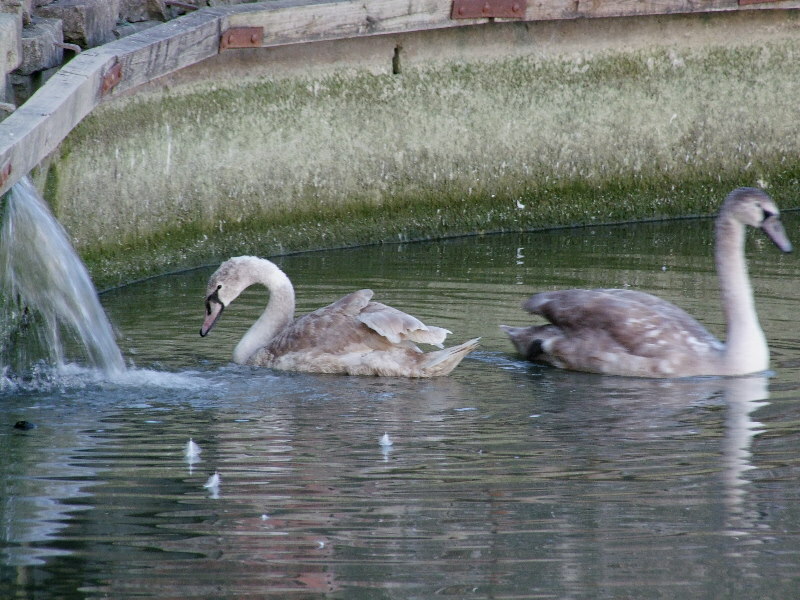 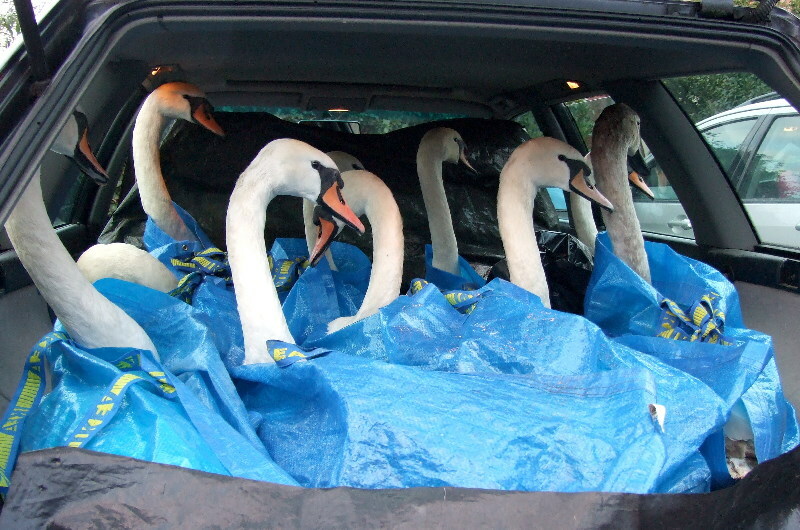 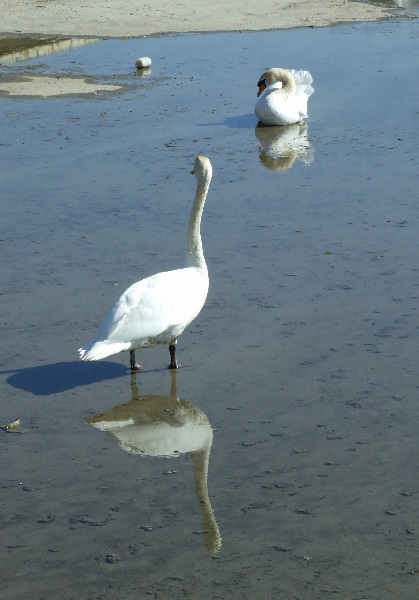 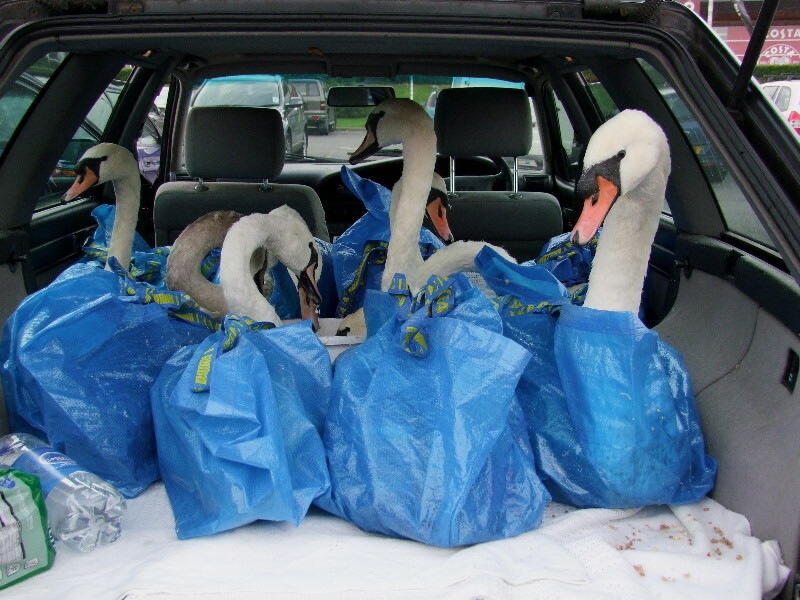 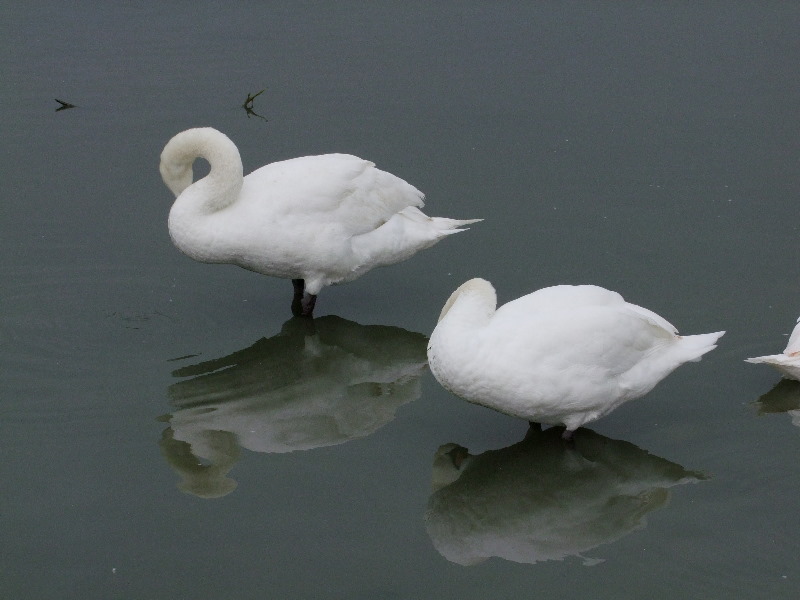 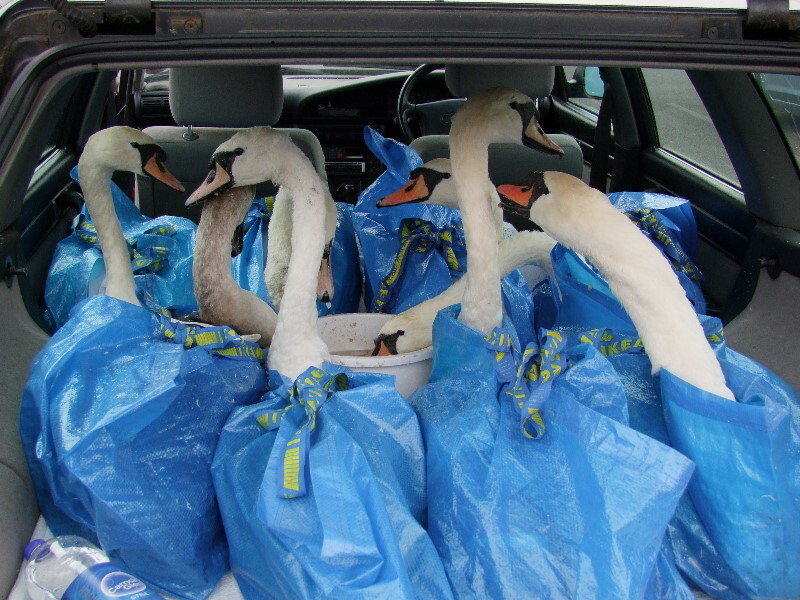 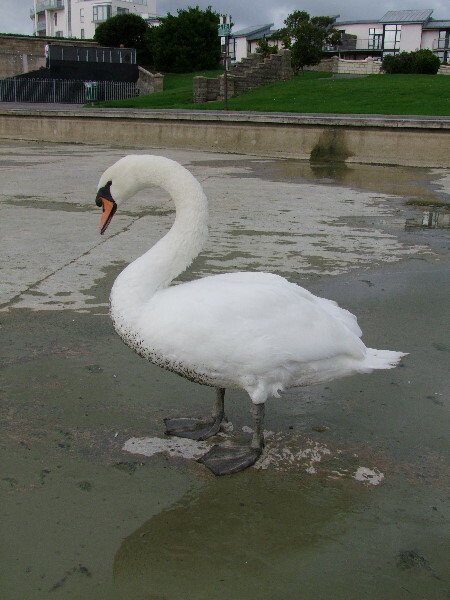 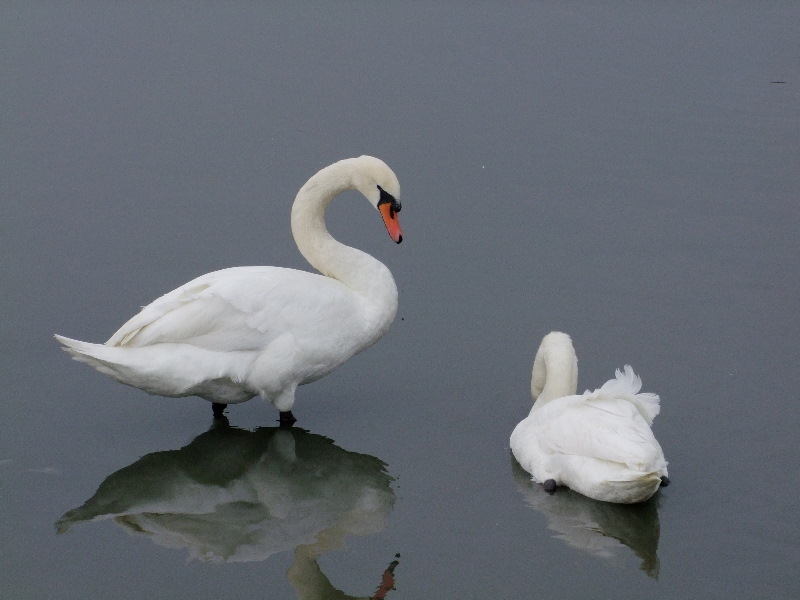 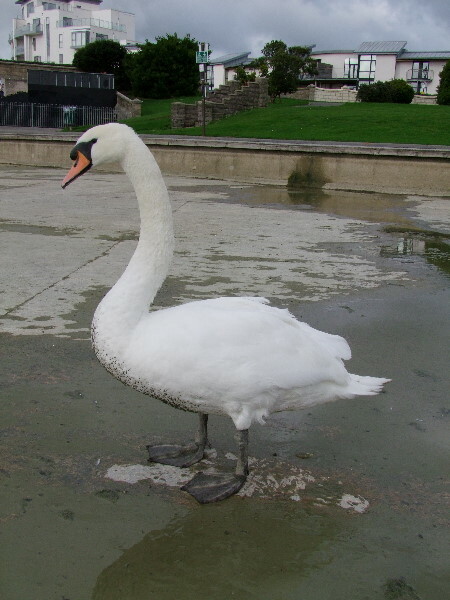 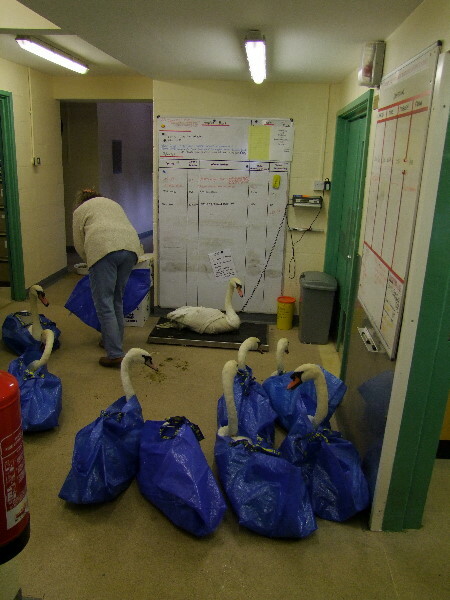 29 Swans died during the 2009 cleaning operation in spite of trying to evacuate the 120 strong flock. 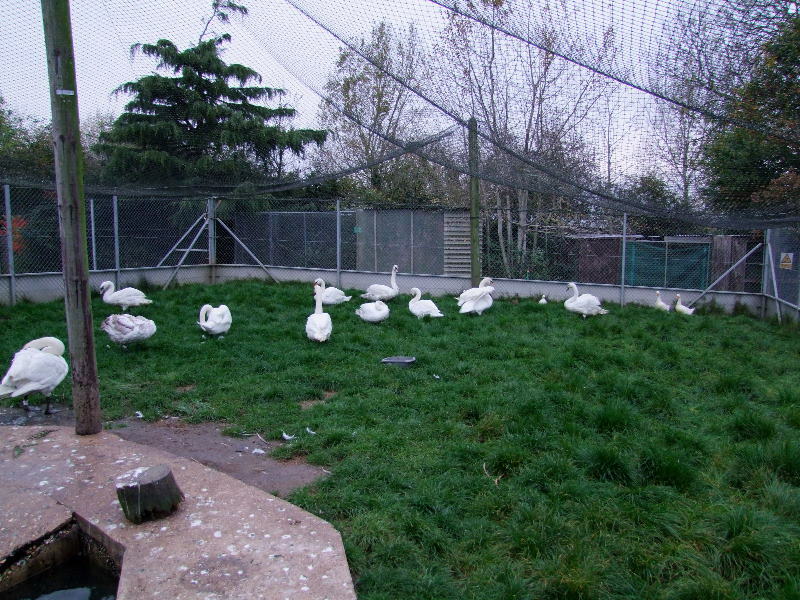 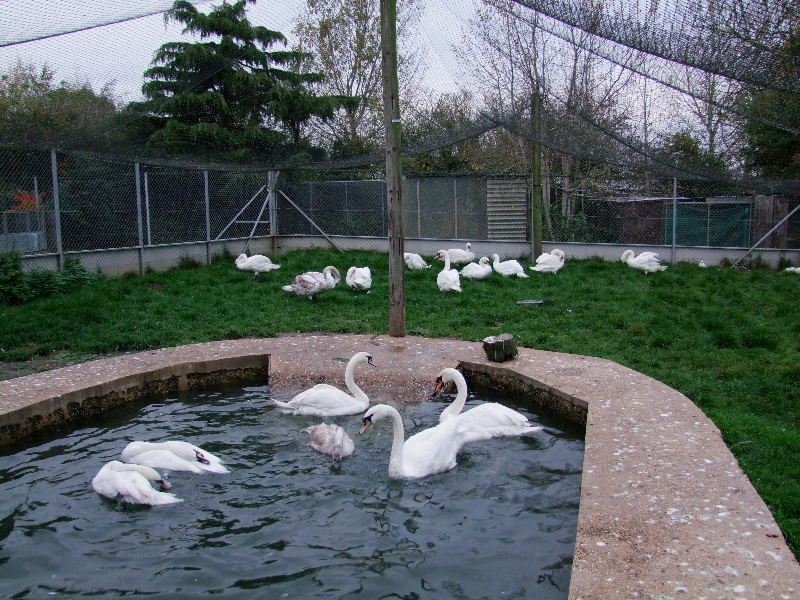 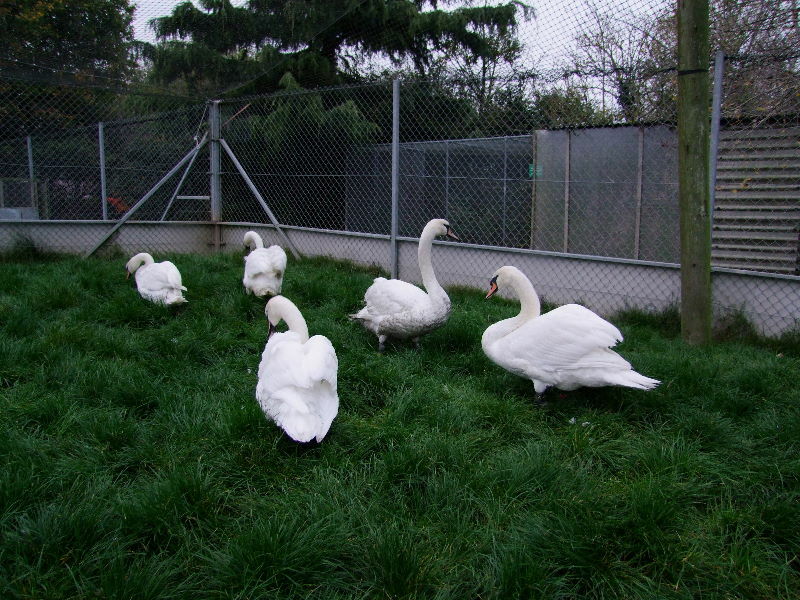 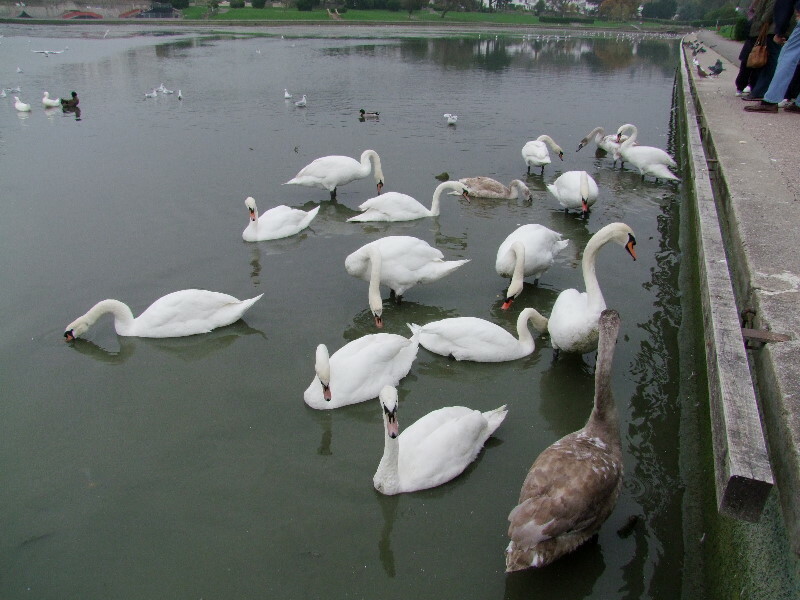 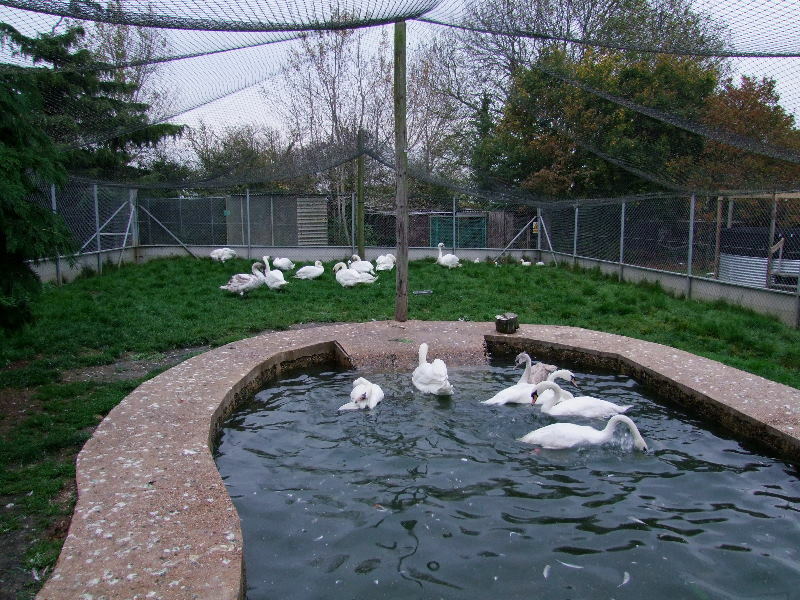 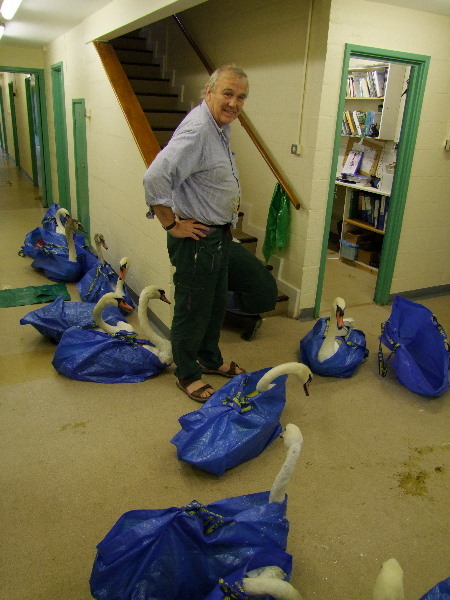 As a result, when the council drained the lake in 2010 we relocated the (much smaller) Swan flock to the RSPCA animal hospital at West Hatch, Taunton.